If you’ve ever wondered how people have the softest, most shiniest hair you’ve ever seen, it’s probably because they’re using coconut milk. 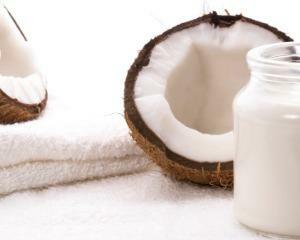 As we all know, coconut oil is an amazing beauty tool to soften skin, nails, and hair, but what about coconut milk? This coconut milk hair mask for dry hair works BETTER than coconut oil because it’s so much more concentrated and thicker, and therefore can do wonders for dry, parched, and damaged hair. Because coconut milk contains a ton of moisturizing agents, it penetrates the hair shaft and hydrates while getting rid of split ends and leaving the hair manageable, shiny, and moisturized. Let’s take a look at this coconut milk hair mask to cure dry hair – it will be your new favorite hair mask for dry hair! The reason why we love this coconut milk hair mask is because it’s SO simple and so cheap to make, but does it ever work! With only two natural ingredients, you can afford to use this mask as many times a week as you need until you reach desired results. Please note that you don’t have to use an entire can of coconut milk – this all depends on the length and thickness of your hair. 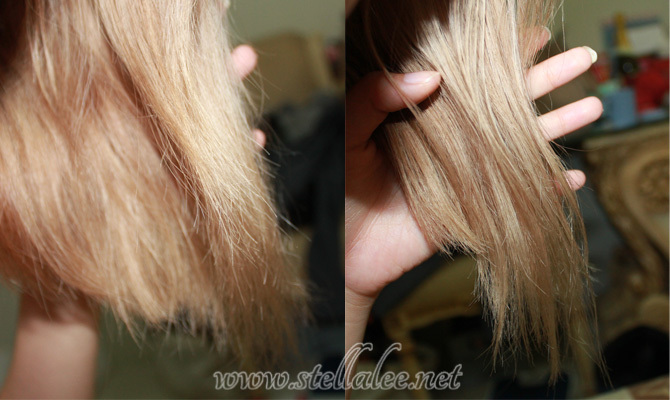 Because I have thin hair, I only used about a quarter and saved the rest for another time! In a bowl, take out as much coconut milk as you think you may need. Add your essential oil if using. Section your hair, and apply the coconut milk hair mask from roots to tips. Focus more on the tips where the ends may be frayed. 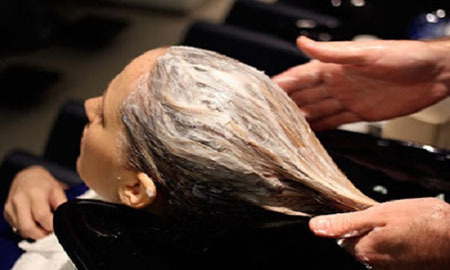 Place a shower cap over your hair as this mixture will run down. Leave on for at least 30 minutes. You can definitely leave this on for as long as you like, even overnight! Rinse out and shampoo and condition as normal. After the first use, your hair should feel extremely soft and shiny! Keep this up and use the coconut milk hair mask a few times a week to really see results!